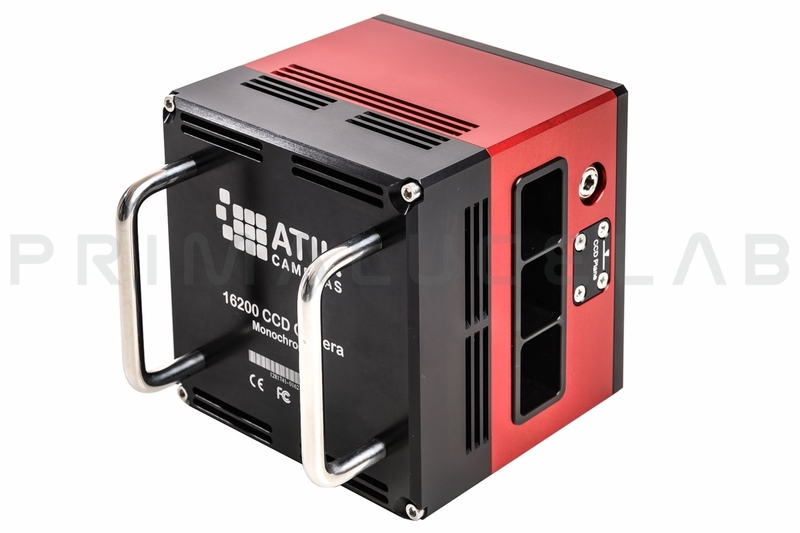 Atik 16200 color camera uses the Kodak KAF16200 CCD sensor, ideal for users that are looking for a large (27mm x 21.6mm, 4499 X 3599 resolution) sensor and sensitive camera with very low electronic noise and affordable price. Its specifications make it ideal for telescopes both long and short focal length, the format enables you to record extended objects but also zoom on the details. The new Atik 16200 color is a wide-format CCD sensor Kodak KAF 16200, ideal for users that looking for a high-performance camera with low electronic noise, but at the same time low costs.Its characteristics make it ideal for telescopes both long and short focal length, the format enables you to take very large objects but also resume the details or the details of the chosen object. The Kodak KAF 16MP sensor 16200 of the new Atik offers high quality, sensitivity and low electronic noise. 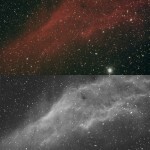 The diagonal of 35mm, and the pixels of 6 microns make this camera very versatile, it can be installed on various telescope, from refractors with short focal length to long focal lengths of the Schmidt-Cassegrain. The high quantum efficiency and low electronic noise allow you to record images of very faint objects very easily obtaining exceptional results. The shutter presents new blades further improving the performance of the opening and closing system. The sensor is positioned in a suitably sealed argon chamber in order to prevent the formation of condensation inside the sensor. The cooling system is operated by a double cell Peletier able to get up to -45°C / -50 ° C of thermal delta.